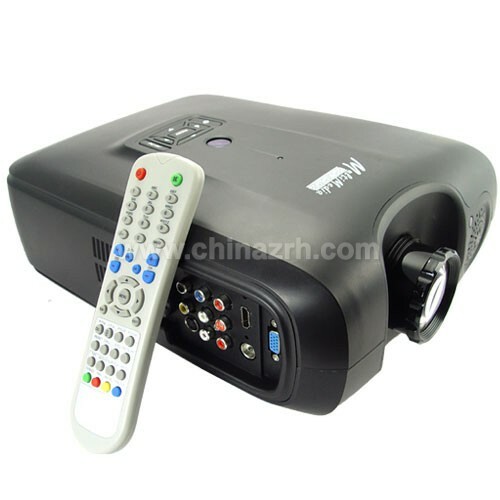 Multimedia LCD projector with HDMI and multiple AV input slots plus a built-in DVB-T tuner to enhance entertainment and business media viewing. 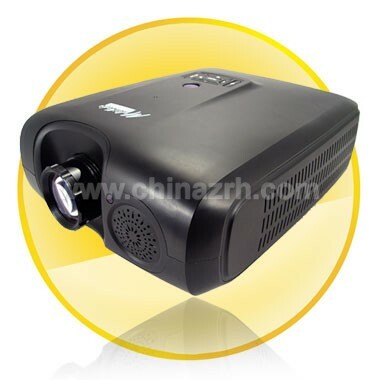 The perfect combination of an impressive feature set and ease of use, this dedicated LCD projector brings rich colors and vibrant image clarity to either your home or for work to enhance your overall multimedia viewing experience. 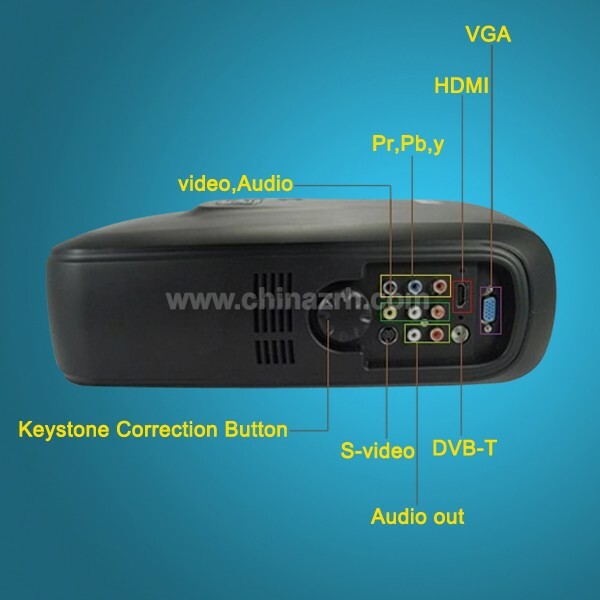 With S-Video and AV connectivity, you can indulge in cinematic entertainment and high-intensity gaming right in the comfort of your own home! 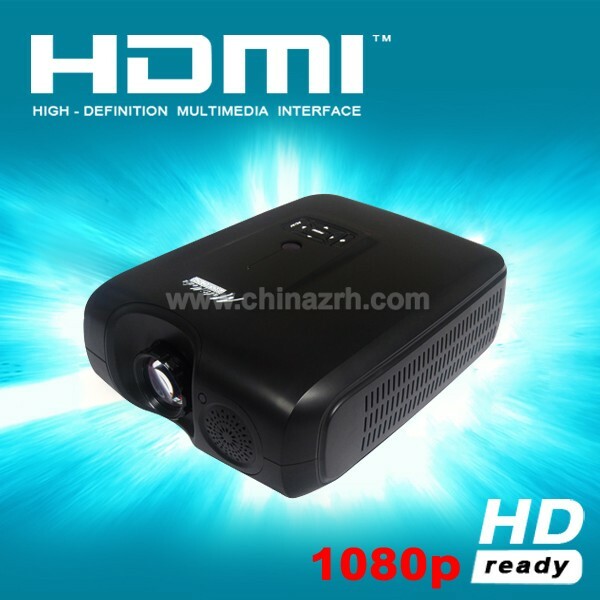 With HDMI, you can also enjoy your multimedia in high definition. 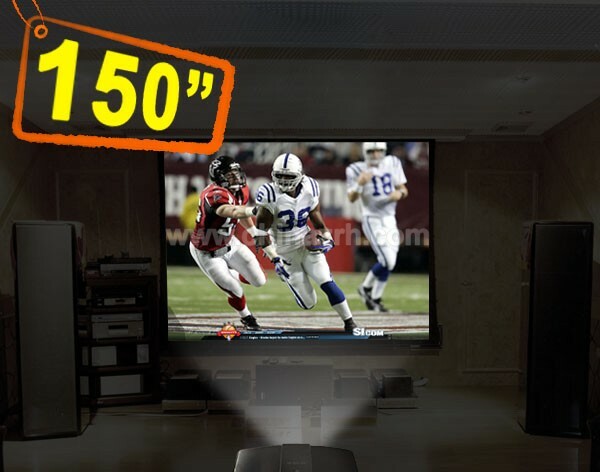 This projector would be a cost-effective way to achieve big screen home theater sizes without the floorspace. 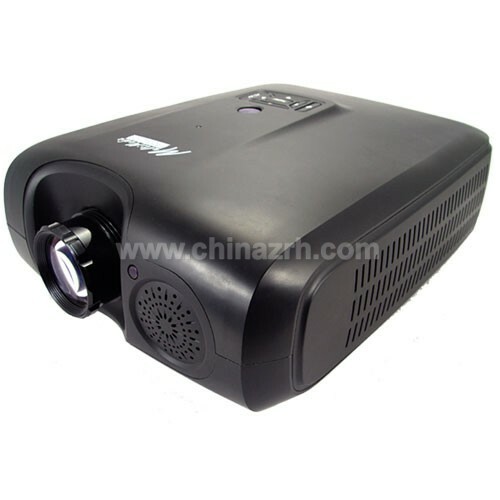 Versatile multi media projector for presentations in the office or other venues. 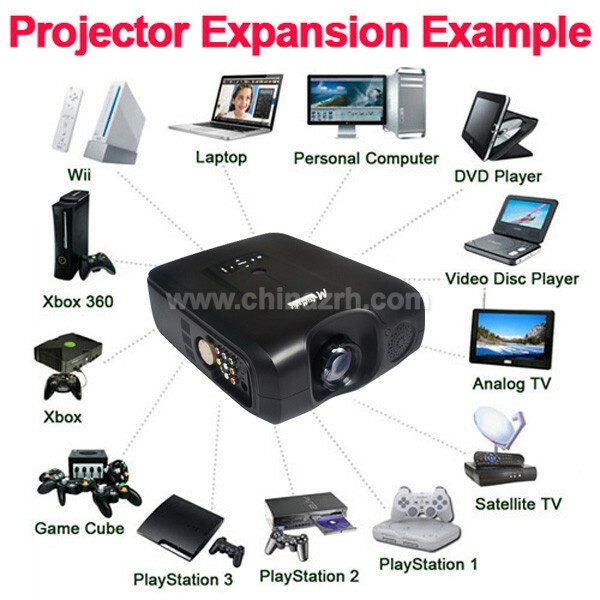 Also ideal for enhancing movie viewing or games playing at home. 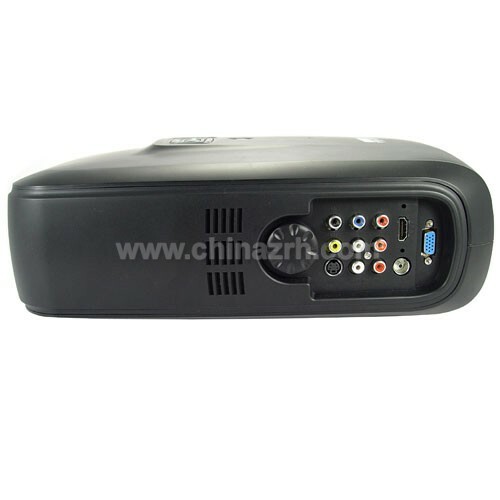 Wall or screen image size up to 150 inches (380 cm). 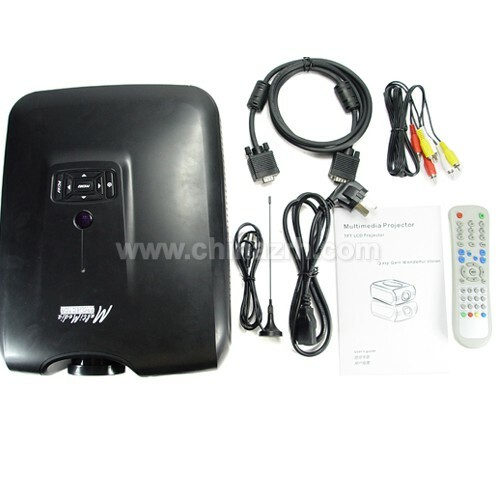 Easy installation and setup, with user-friendly menu navigation. 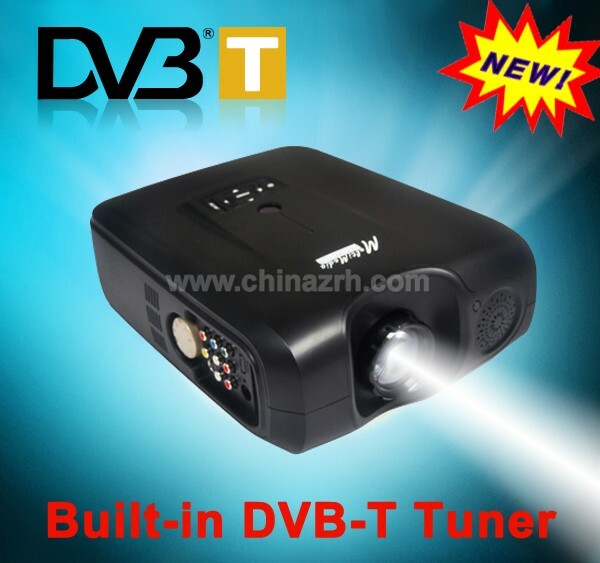 perfect addition to this projector, i can only recommend it.